When it comes to Christmas shopping for the men in our lives, it’s not always easy. In fact, considering the men in my life are supposed to be the easier ones to buy for, I actually find them to be the hardest! They don’t give much thought to what they want, they don’t have real preference beforehand and yet afterwards they make it clear if they like – or dislike – something. So really they all say they’re easy when it comes to gifts, but they’re not! Which is why shopping for them needs to be thought about and considered. But with a lack of time generally at this time of year, it also needs to be simple, fast and efficient too. Which is why I’ve been stocking up on the gifts for the men in my life, from Fragrance Direct. As I always do when there’s a birthday or festive occasion, I shop at Fragrance Direct and it’s one of my first points of call. They stock so much! FAR more than you expect. 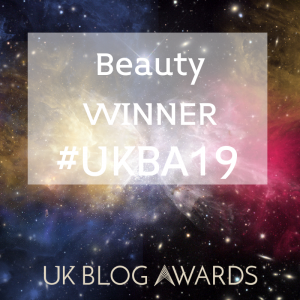 Yes, their fragrance selection is massive (as the name implies) but they also stock all manner of beauty products and gifts from everyday essentials to one-off, show stopping gift sets. 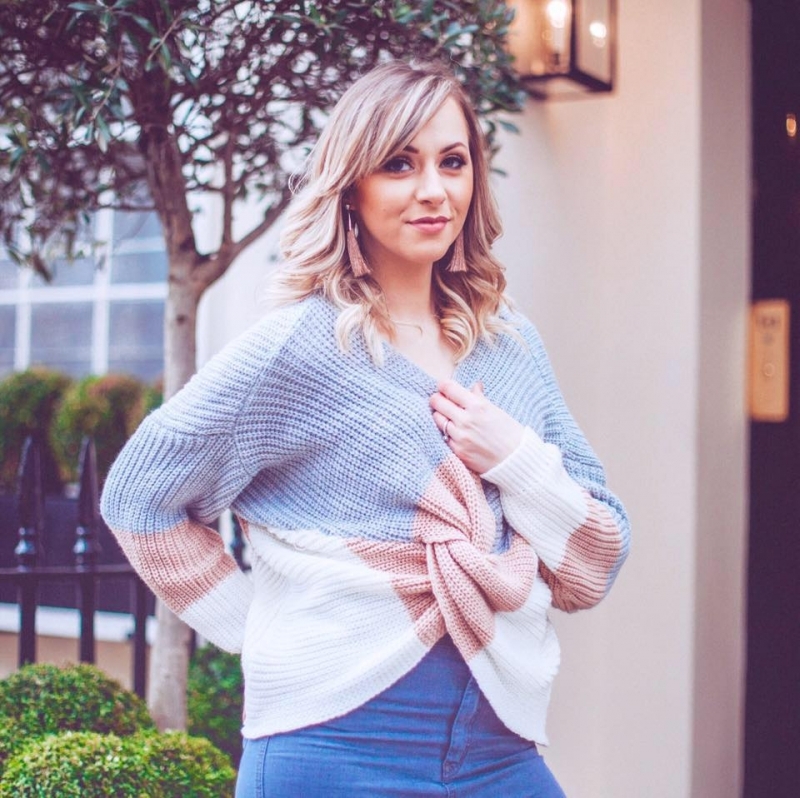 Plus everything there is cheaper than you’d expect to find on the High Street – all of which means it’s one of my go-to shopping destinations for any (and every) occasion. And when it comes to shopping for the men in my life they’re especially good because I can thoroughly spoil them and save money at the same time too. So it’s a win all-round. This year I’ve picked up 75% of the gifts for the men in my life from here, and so I thought I’d share my top gift selections with you and create my Christmas Gift Guide: For Him showcasing you all the bits bits in my opinion. But remember there’s so much more on their website too! Hopefully you’ll find some great gift inspiration here too. 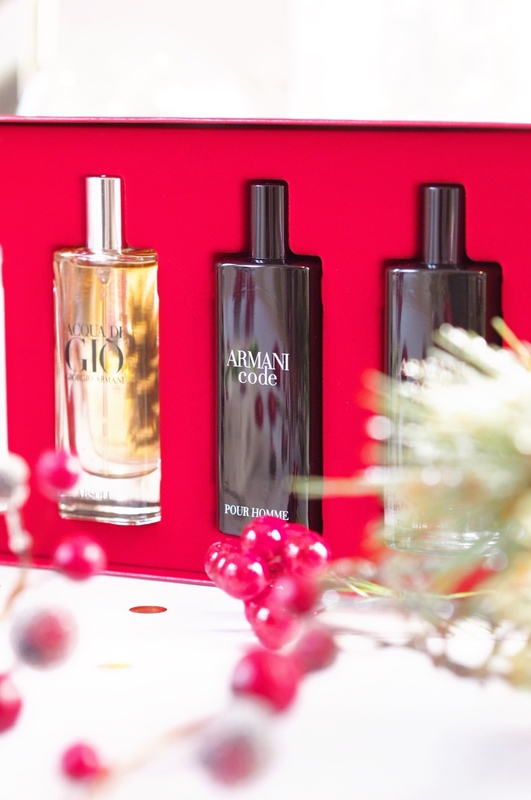 You can’t beat a good fragrance set at Christmas, can you? In fact, women and men love a good perfume or aftershave set. So it’s a no-brainer to make them a top pick for the men in your life. I personally recommend the Dolce and Gabbana The One Grey Set because it’s got a full 50ml set and matching atomiser which is great for him to take to work, keep in the car/pocket etc. Plus the scent itself is gorgeous and masculine with a great touch of vetiver – which is the fragrance element that makes male scents smell earthly without being too woody. This set retails for £52 but it’s only £44.95 at Fragrance Direct, so naturally I snapped one up for my partner. 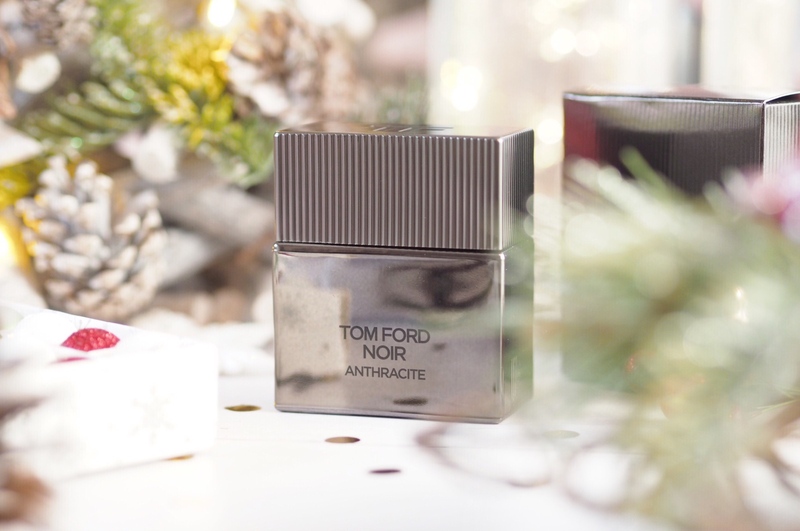 Bet you never expected to find Tom Ford at Fragrance Direct did you?! But you can – so run, don’t walk! I recommend the 50ml Noir Anthracite Eau de Parfum because it’s got a saving of over £15. And savings on Tom Ford anything are hard to find! With patchouli and sandalwood, this one has a great musky tone to it, that I always associate with Tom Ford scents anyway. But this one also has a nice citrus top note so it’s not too strong. It makes it the perfect every day scent. And while there are other sizes available at Fragrance Direct, this size and price seems like a nice introduction. Any man would love to find Tom Ford under the tree this Christmas, so you’ll get big brownie points for this one. When buying for the Father-in-law, the brother, cousin or friend, a mini set of fragrances is perfect. It’s actually a great gift because you don’t have to worry that they won’t like a scent – which can be the worry with lesser known male relatives, as fragrance is so individual. With travel sets like the Giorgio Armani Travel Spray Set there’s sure to be lots of scents your recipient would love because there’s four included. Plus Armani scents are pretty versatile – I have yet to meet a man who doesn’t like them! Each bottle is a spray with 15ml of fragrance so they’re perfect for all men, but especially those you don’t want to commit to giving a whole big bottle of fragrance to. Good idea, huh? An absolute fail-safe when it comes to shopping for men is a good grooming set. I love anything from Ted Baker as it’s got that level of brand-elite that surpasses other high street alternatives for the same price band. So I popped the Ted Baker Grooming Room Set in my basket too. Featuring a great leather-looking wash bag, this comes with everyday essentials that everyone would want and need. All in full size too – so no small travel sizes here, making it a really good and useful purchase. Inside you get Face Wash, Moisturiser, Hair Mud and Shave Gel. So things your man would need and use daily – making it a big thumbs up – and it’s naturally got a nice little saving too. For the modern man in your life, they’ll appreciate some ‘proper skincare’. Because what millennial man in this day and age doesn’t want to take care of themselves? (If they’re anything like mine, they spend longer in the bathroom than you!) So getting them some dedicated male anti-aging products is sure to be a big hit. 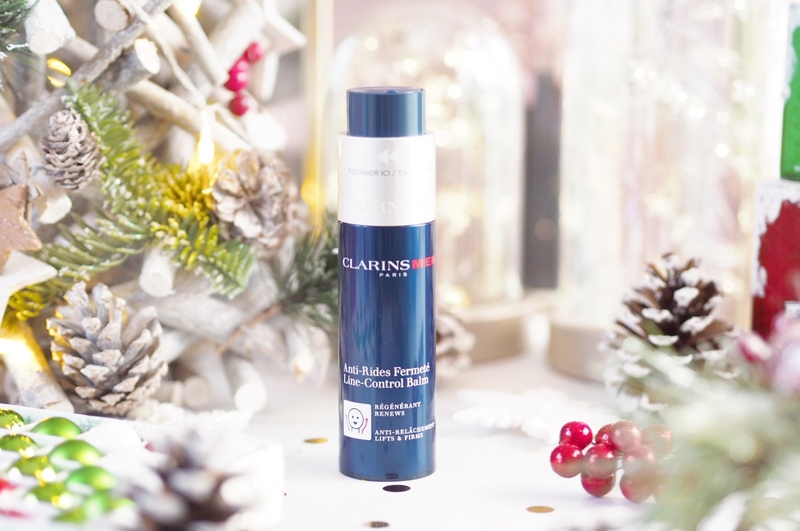 I recommend trying Clarins, particularly the Line Control Balm which acts like moisturiser for dry skin but also works to soothe out fine lines and wrinkles. While working to firm the skin, this also provides dedicated work to the sagging you can get around the jaw and neck – so if your man wants to take care of those fine lines, he’ll love you for treating him to this. And it’s got a discount of over £10 too. 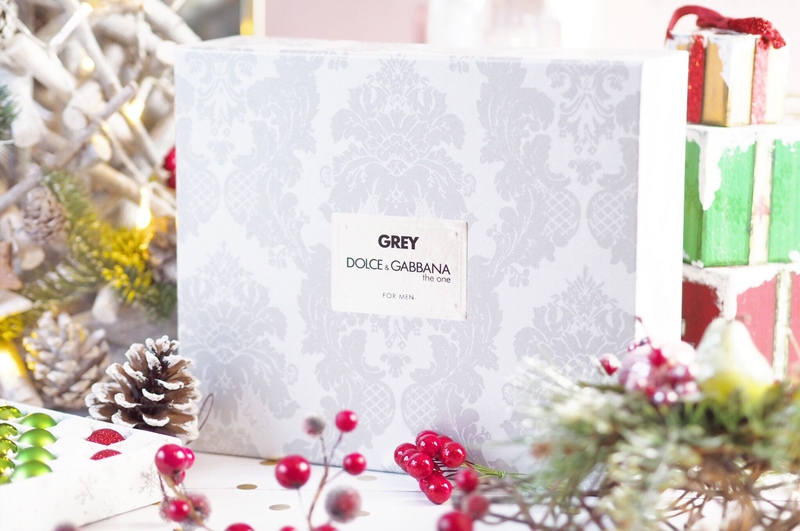 Stocking Fillers are easy from Fragrance Direct as well. They have so many wonderful mini sets, fun bits and pieces and drugstore brands to fit with a little stocking filler spend. 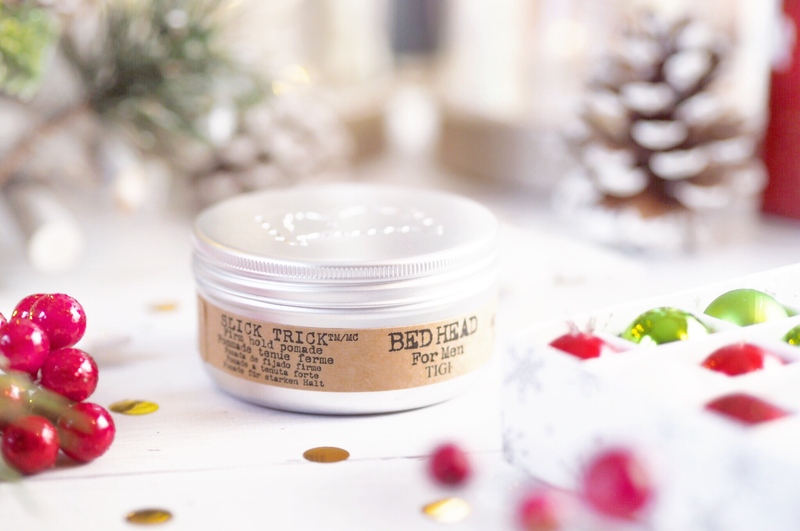 I was particularly impressed with their range of Tigi hair products, the Slick Trick Pomade especially because it’s only £5.50 but the last time I purchased this from a High Street store it was nearly £14! So naturally I picked one of these up for my boyfriend’s stocking. It’s a great hair putty – it’s a clear gel-like looking product but has the hold and texture abilities of a wax, so my partner says it’s great for short to medium length hair. Again, things like this are practical, the brand is great and the saving is excellent too. So those are the top picks for men this Christmas – all of which are great brands, as you’ll agree. And all have even better savings. When I worked it out, I saved nearly 25% on these products altogether (23% to be exact!) which is HUGE. I wish I could make these sort of savings on all my Christmas shopping! 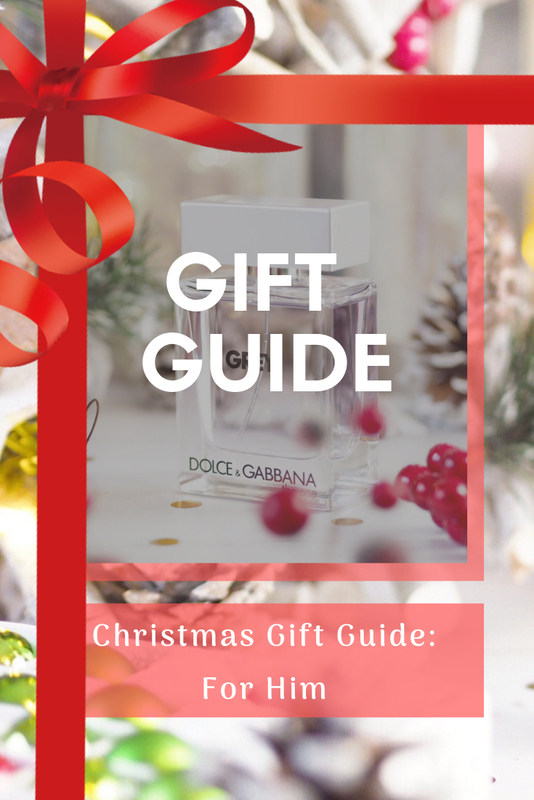 I hope you’ve found this Gift Guide useful with some great gift ideas. 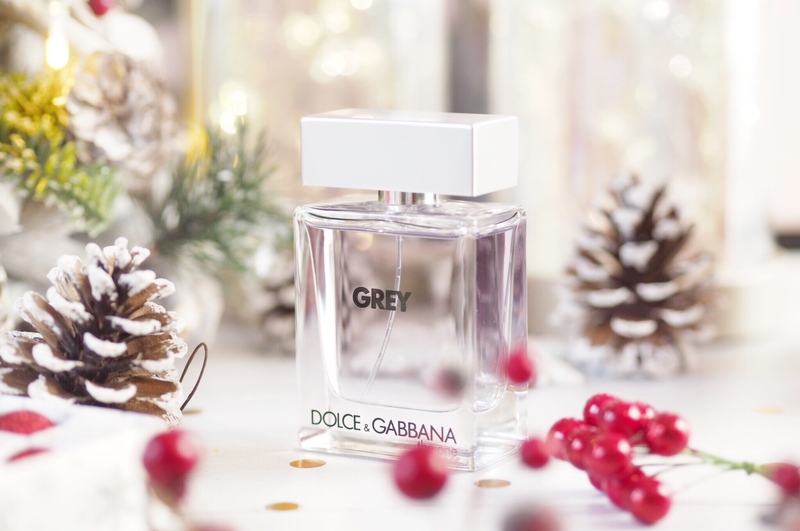 Do make sure you check out the whole range and selections over at Fragrance Direct: I can guarantee you’ll tick off some of your Christmas shopping. Gift sets are perfect for Christmas! I love all the packaging! These are great ideas. I always struggle with what to buy men at Christmas time! I always struggle with my Fiancee for Christmas, hes 100% the hardest male I’ve ever had to buy for! Some fab ideas for anyone else whos struggling like me. I love the Armani Minis! It is such a good idea to be able to try a few different scents! It might be an obvious one but I really don’t think you can go wrong with a lovely fragrance. boys are so hard to buy for but aftershave is always a good shout! Ooooo it all looks so good! I love boy scents too! I love that Armani set as a good mix! These look like such good ideas, I am really struggling this year!